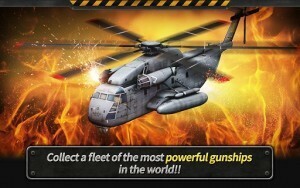 When we dint have a decent Air Fighting based Action games this game arrived called Gunship battle 3D helicopter. 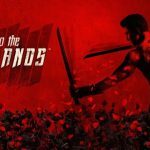 It has all the ingredients that a super game requires full action, varieties of weapons, addictive gameplay, no force IAPs and so many levels to finish. 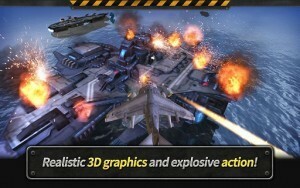 Gunship battle is a mass android game in which it success in major parts. Graphics are not that great but gameplay is perfect you can enjoy the game while offline. 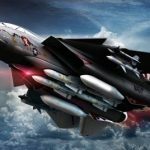 play events, win new helicopters or rent them. so many helicopters to choose from. 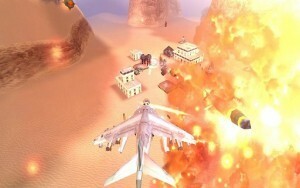 and developers are coming with latest updates frequently so you can have joy playing them and unlocking new planes. apart from a being a good game this game could cost you a lot in IAPs. While i don’t mind paying for something good, the prices on this game are outrageous.i feel like to beat and by the time i have beaten this game i will have probably spent 6-700 dollars if not more.i could buy a home gaming system and two or three games for those prices. 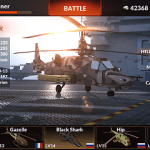 That’s why we have a MOD in here GUNSHIP BATTLE Helicopter 3D MOD APK Unlimited Gold Coins will give you lots of gold coins and you can easily unlock almost all the vehicles easily. Sir please give us new update. Please sir, bring a new update. Hi RG, I’m not getting any gold in 1st chapter mission 3, if there’s any other way plz inform, thanks..
Update it rg please!!! 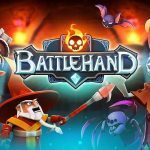 please update mod!!! game work great but mod didnt work.please fix rg. money and gold not unlimited. 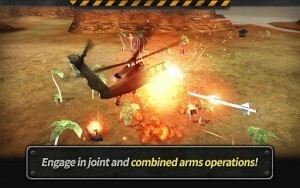 Gunship battle is the best game. I don’t see any unlimited gold… I had 550 gold… I bought a helicopter worth 300 gold and i was left with 250…where is the unlimited gold ??? Wow it’s working perfectly! There’s so many gold in chapter 1 mission 3! I can’t download it, it takes me to an entirely different link instead of downloading the apk. Help is appreciated. The link is where you will download it from. 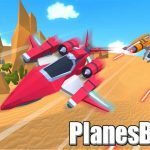 Place gunship batttle 2.4.60 ? 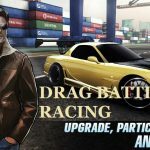 Can u add warship battle bro?